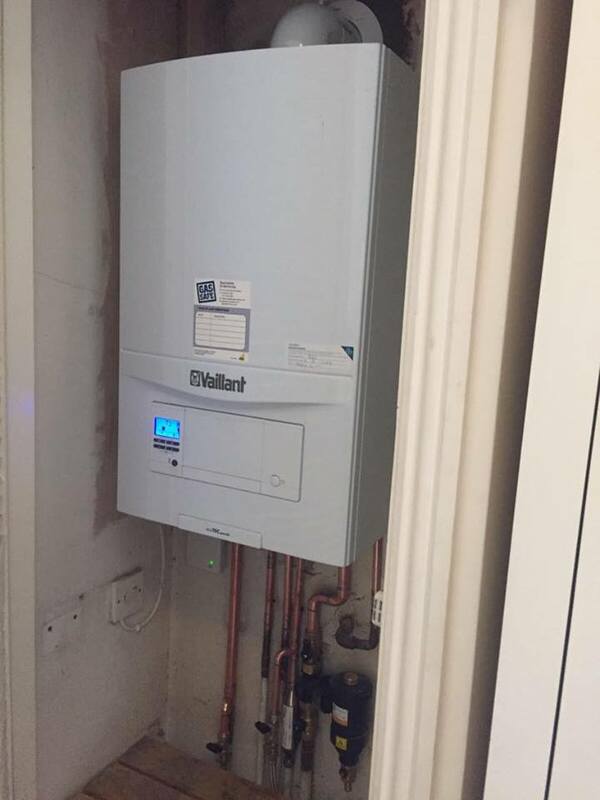 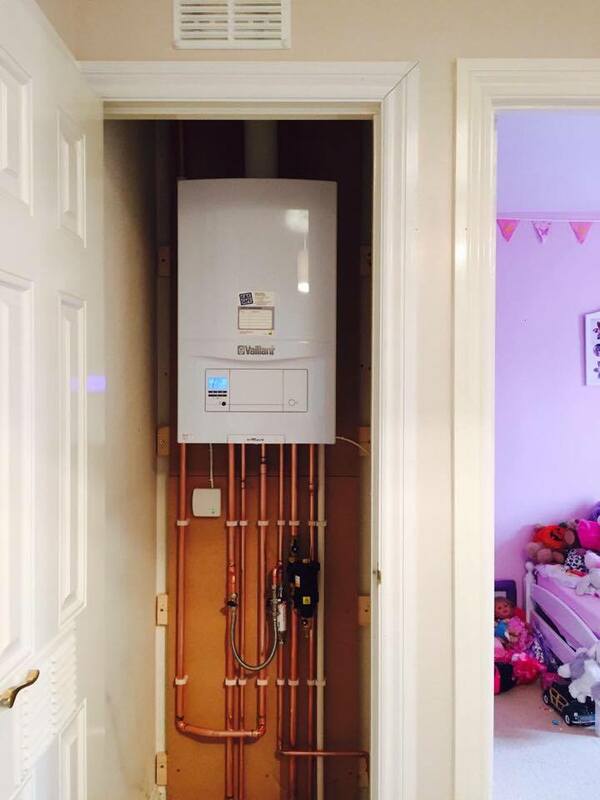 We install over 300 A-rated boilers per year! With a dedicated team of fully accredited and highly skilled engineers, we can offer a full suite of heating solutions to suit your home. 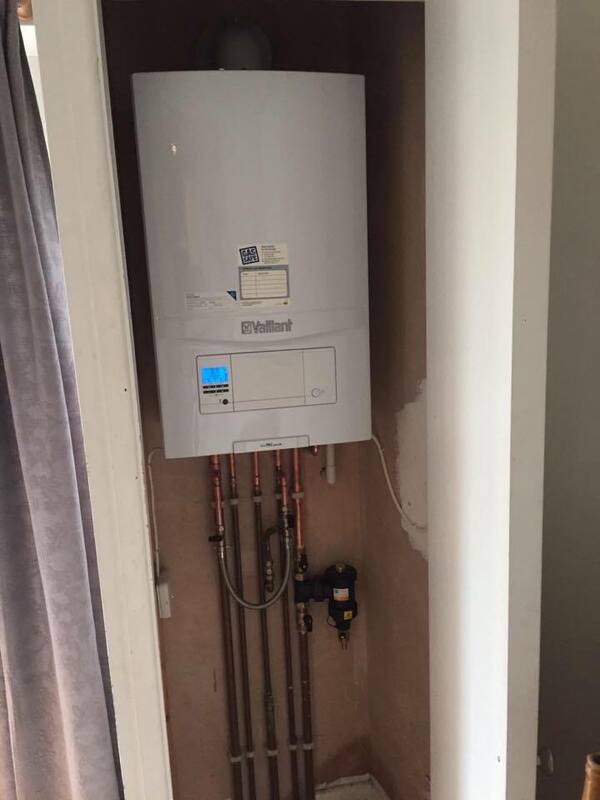 Take a look at a few of our recent installations below or contact us for more information. 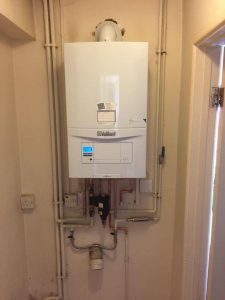 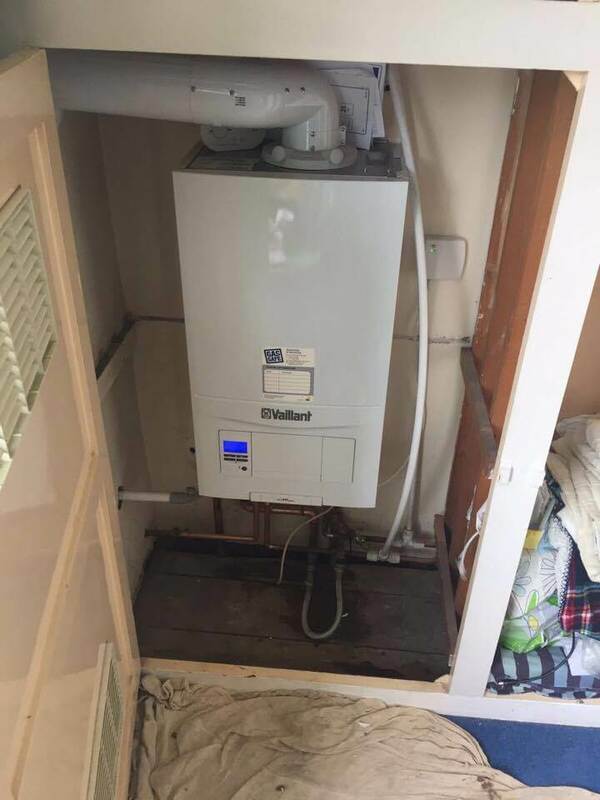 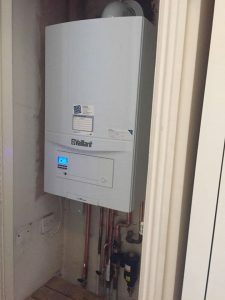 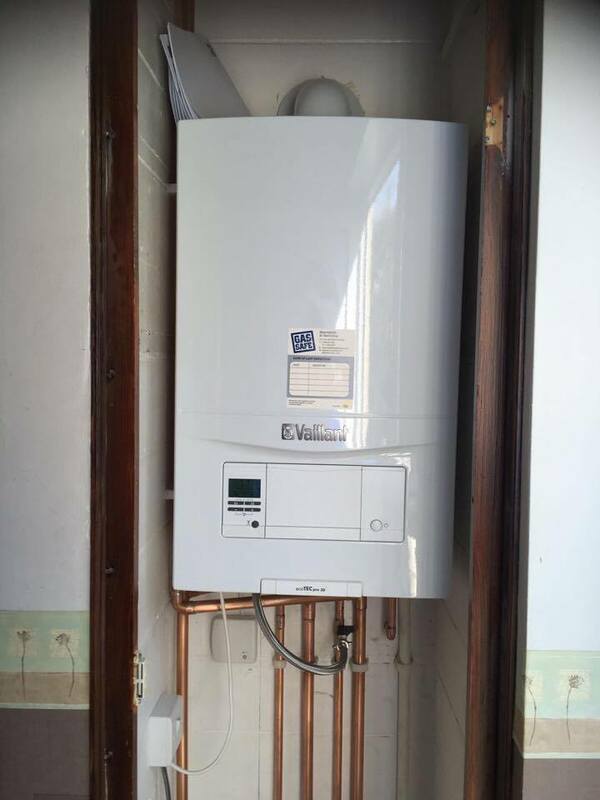 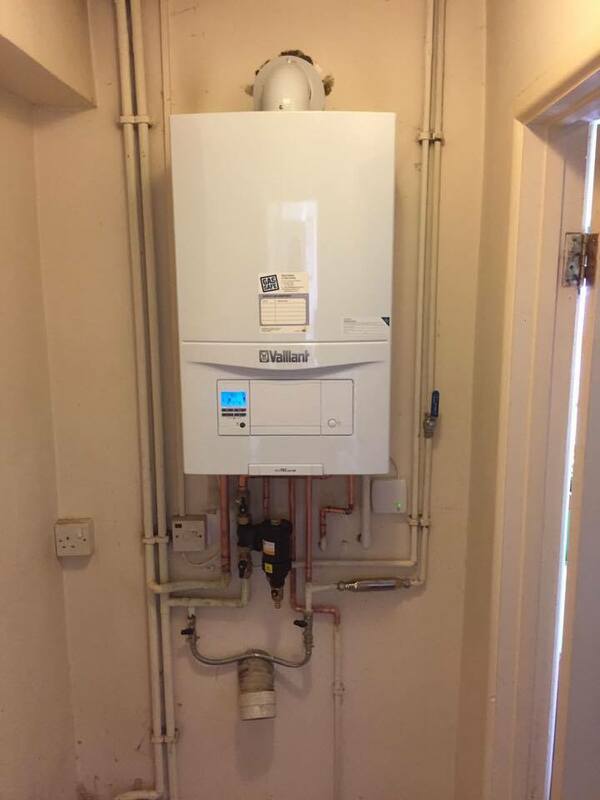 Need an A Rated Boiler For Your Home? 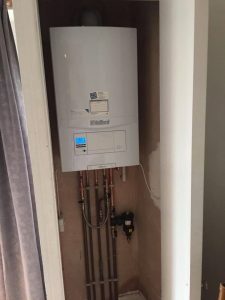 All we need are a few quick details and we can let you know the best course of action for your home. Visit our dedicated page for more information.